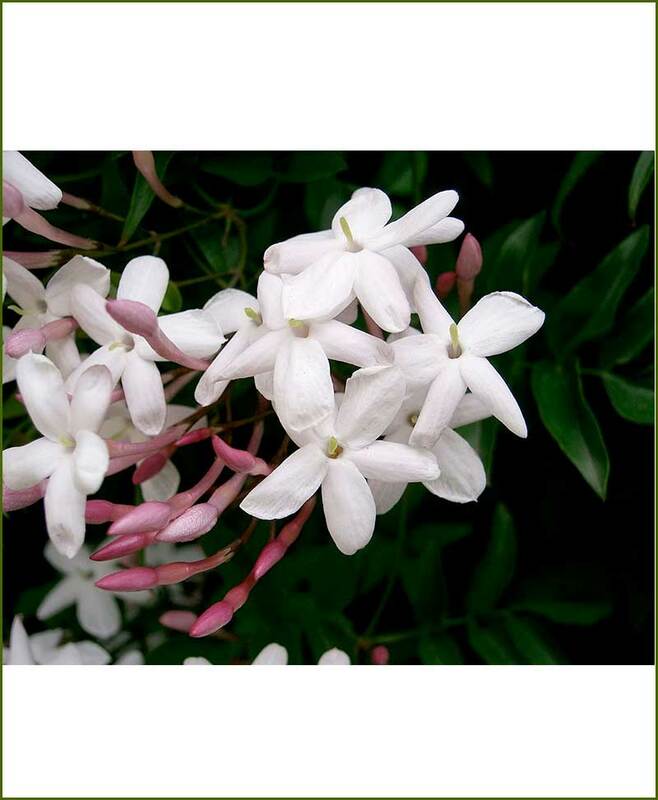 It is a distinctive flowering plant. 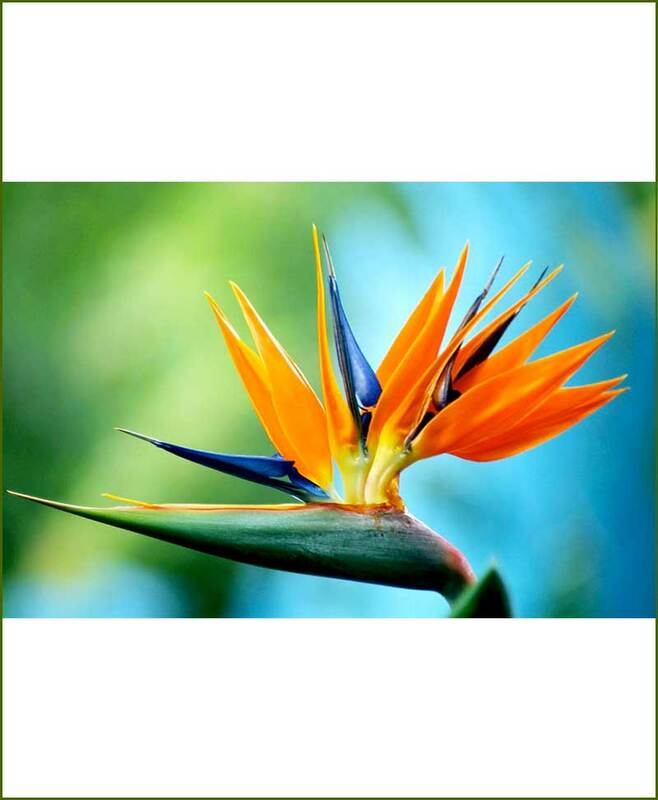 It is a gifting plant known as flower of paradise. 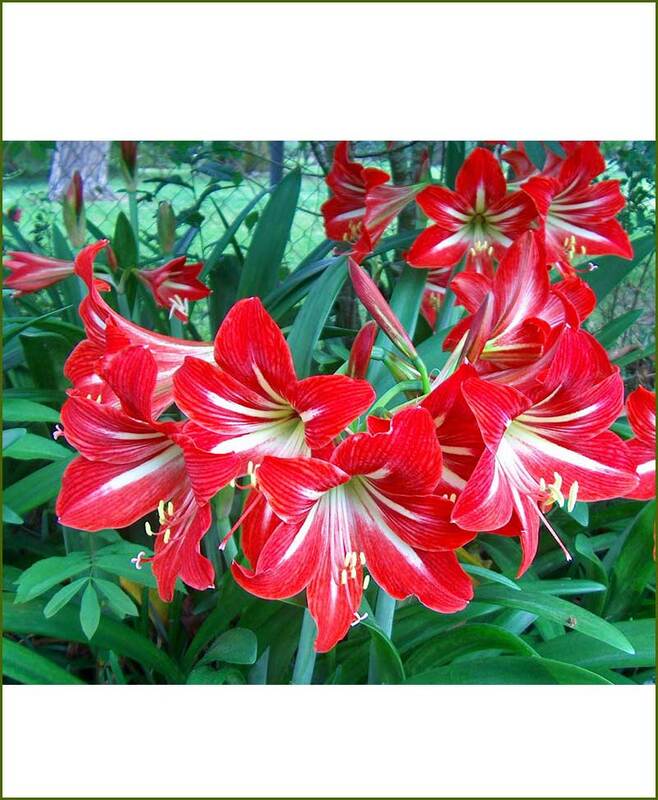 It is exotic and most beautiful of all flowering plants.